The Western New York GIS Users Group would like to invite you to the Buffalo River Fest park for a fun evening of conversation, food, and drink. The Buffalo River Fest Park and its Tewksbury Lodge is situated on the east shore of the Buffalo River along Ohio St. 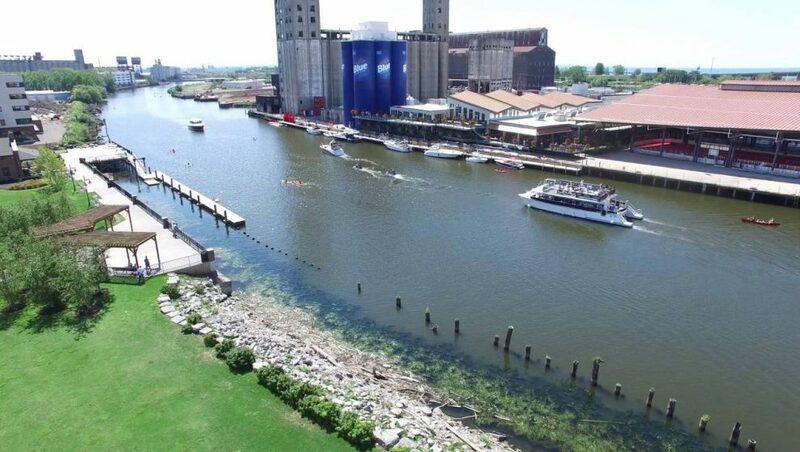 It is a three-acre park hosting year round public access to the Buffalo River and features wonderful views of the historic grain elevators and the remaining industrial powerhouses that called Buffalo home. The event is open to all. 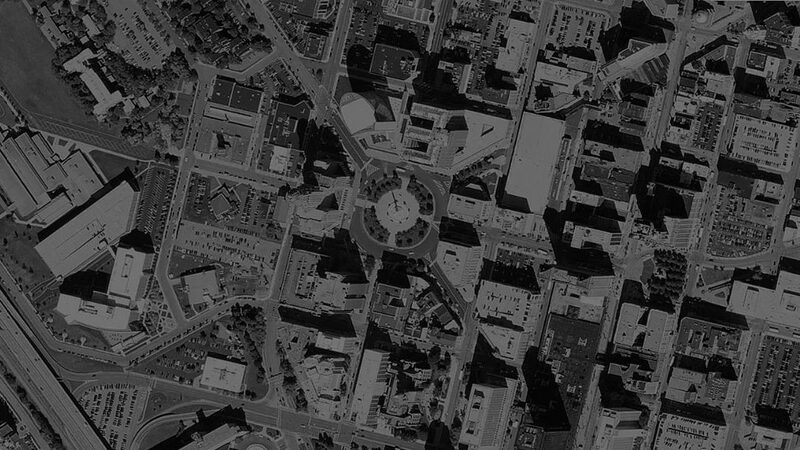 If you want to learn more about the WNY GIS Users Group, GIS/mapping, technology, or just want to have a great time, this is the place to be. The Buffalo River Fest Park also features a number of amenities including a boat launch, a wharf, a boardwalk, and an amphitheater. The August 22nd band scheduled to appear is “Breakaway”.